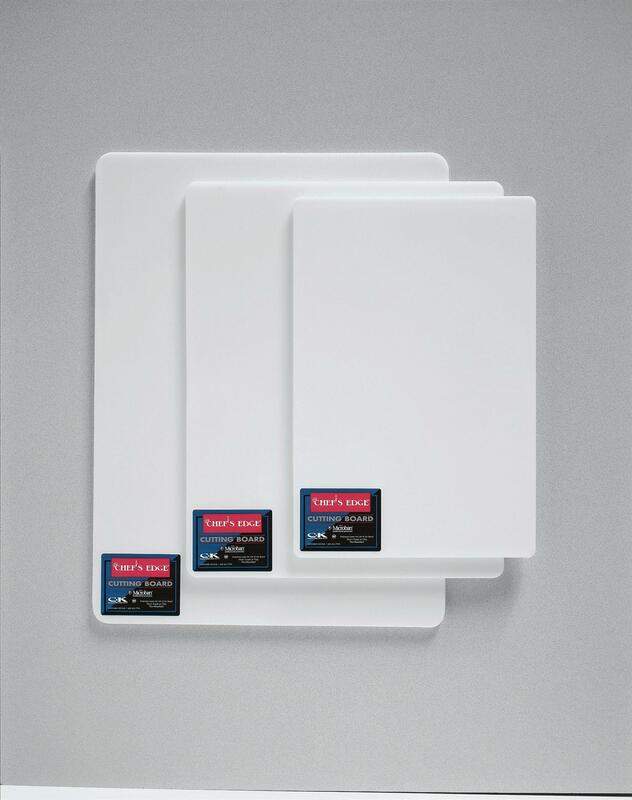 Our highest quality commercial cutting board has Microban® Antimicrobial Product Protection built-in to last the life of the board. Inhibits the growth of stain and odor causing bacteria, mold and mildew on the cutting board, helping to keep the cutting boards cleaner between washings. This non-absorbant HDPE cutting board is easy on knives and won't chip, crack or warp. These microban cutting boards are NSF listed with the NSF seal embossed on each of the cutting boards. Microban® technology is not designed to protect users from foodborne illness. Normal cleaning practices should be maintained when using these cutting boards. 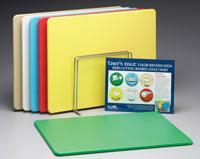 Chef's Edge® Gold Series is our premium brand of cutting boards and food preparation surfaces. This HDPE plastic cutting board is non-absorbent and NSF listed with the NSF seal imprinted on the cutting boards. These cutting boards are easy on knives and won't chip, crack or warp. 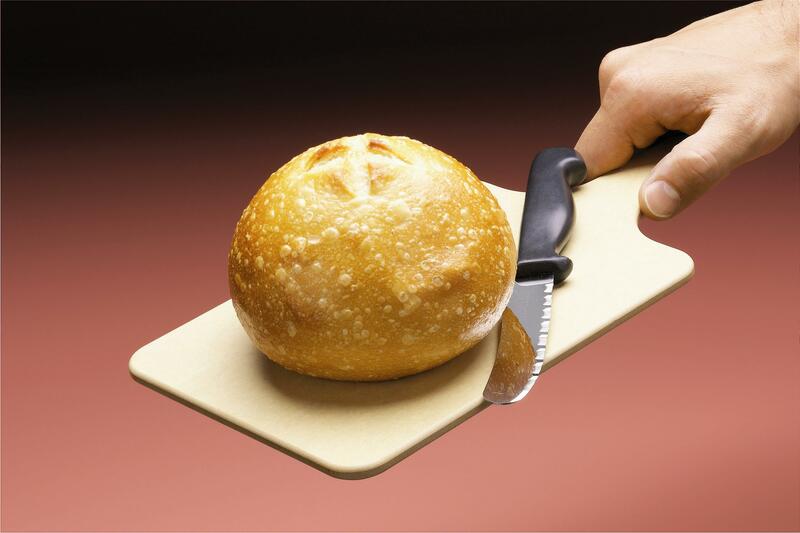 The Chef's Edge cutting board is great for commercial kitchen use. With these cutting boards, there are six different colors to choose from. We offer complete custom cutting board services. Custom cutting boards are available in all Chef's Edge® Series Boards (except Silver Series) and all Richlite® Heat-Resistant Surfaces. 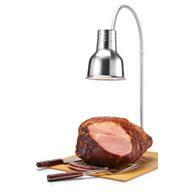 Great for built-ins, as counter surfaces, even as special giveaways. If you can dream it, we can build it! Contact us for more details. 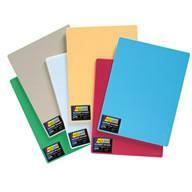 We also offer the Gold Series and Richlite boards in full sheet sizes. IMPORTANT! Unless specified, standard router diameter is ½” (inside radius will be ¼”), standard dimensional tolerance is +/- 1/16”, and all corners and edges are hand beveled. 1933003 Chef's Edge Gold Series Full Sheet 48" x 96" x 0.5"
1933013 Chef's Edge Gold Series Full Sheet 48" x 120" x 0.5"
1933033 Chef's Edge Gold Series Full Sheet 60" x 120" x 0.5"
1930221 Richlite Full Sheets 48" x 96" x 0.5"
1930222 Richlite Full Sheets 48" x 96" x 0.75"
Bread boards are available in Chef's Edge Premium or Richlite material, 1/4" thick. 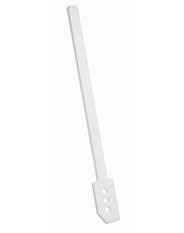 HDPE paddles with stay-cool handle. Paddles are dishwasher safe or wash in hot, soapy water. Paddle is 1" thick and 4" wide.